Five years worth of Fiddle Club of the World guests, a total of 36 from six different countries (and fourteen states in the US of A)! We’ve heard a lot of great music and played a fair amount ourselves. This would be a good time to remember and work on some of the tunes our guests have shared with us. 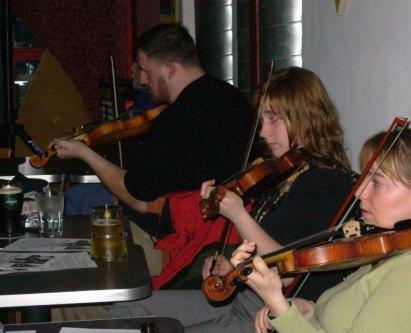 Starting today, Fiddle Club will hold a Tune Session every month, usually on the third Sunday of the month, at the Leadway Bar & Gallery (5233 N. Damen)–back to our original home. 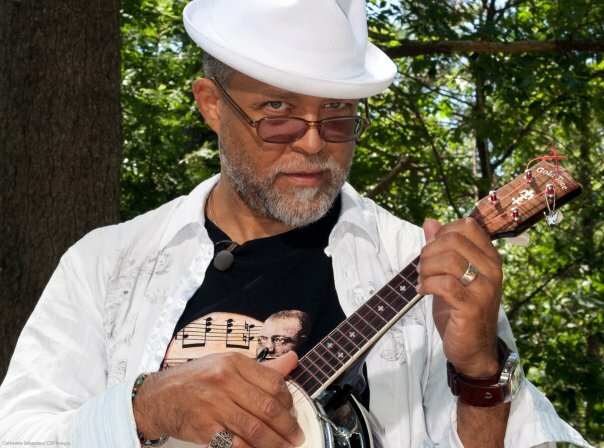 The tune sessions will run from 6:30 to 8:30 (or beyond). Each month, we’ll pick out a few old treasures to work on. A little bit of teaching might happen. Plus we can play anything that strikes our fancy. 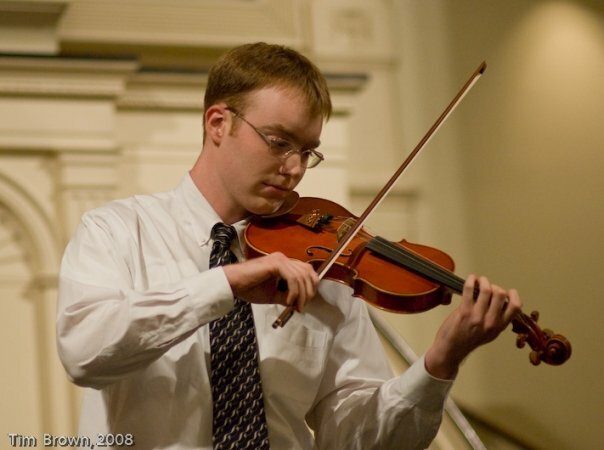 In two weeks, Jimmy Keane will be our featured guest at a concert and session at Seman Violins. 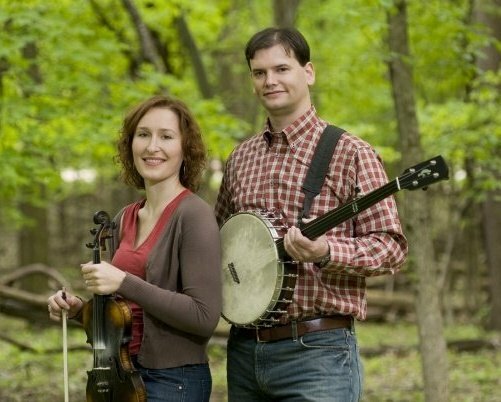 So let’s brush up on some of the Irish tunes we’ve learned in the past. Check out this set of hornpipes we worked on with Deirdre Ní Chonghaile. A little Klezmer, a bit of Scandinavia and a Ukrainian tune. Let’s stay on the Irish theme for one more week. 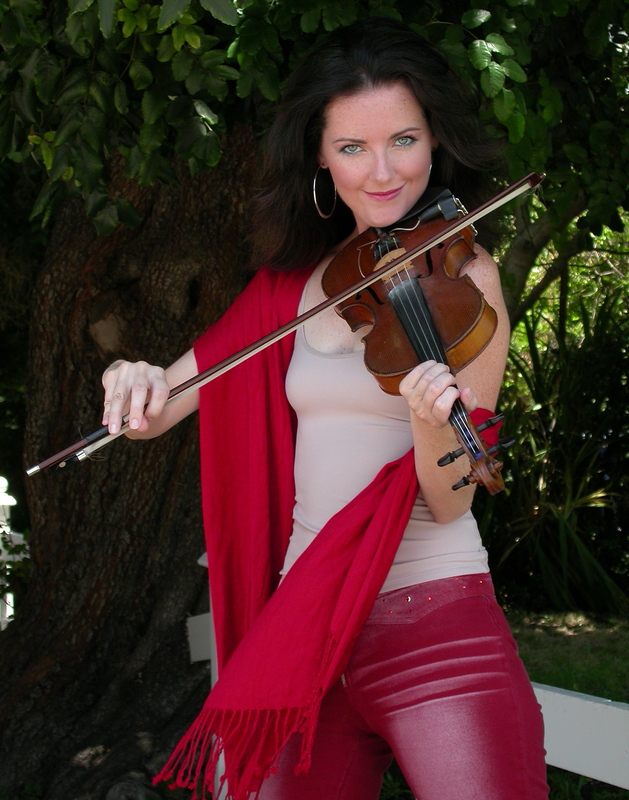 Here’s one of my favorite jigs, one we can play on Friday, March 23 with Deirdre Ní Chonghaile visits Fiddle Club. This was the first in a set played by Kevin Burke & Michael O’Domhnaill in Bears Back Room in Bloomington, Indiana in February 1982. I was there. It was heavenly. Note: Kevin didn’t give a name to this tune. 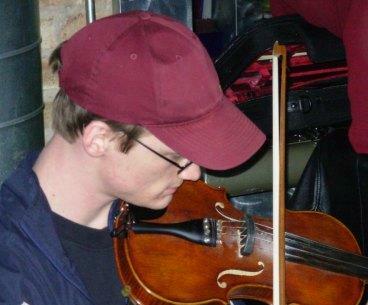 I learned it from one of the first recordings of Irish traditional music I ever owned. The great piper, Seamus Ennis, played it in a medley with The Hare in the Corn and one more jig. He sang a bit of lyric with it. I can’t find that record any more. Maybe Deirdre can help us through The Hare in the Corn. 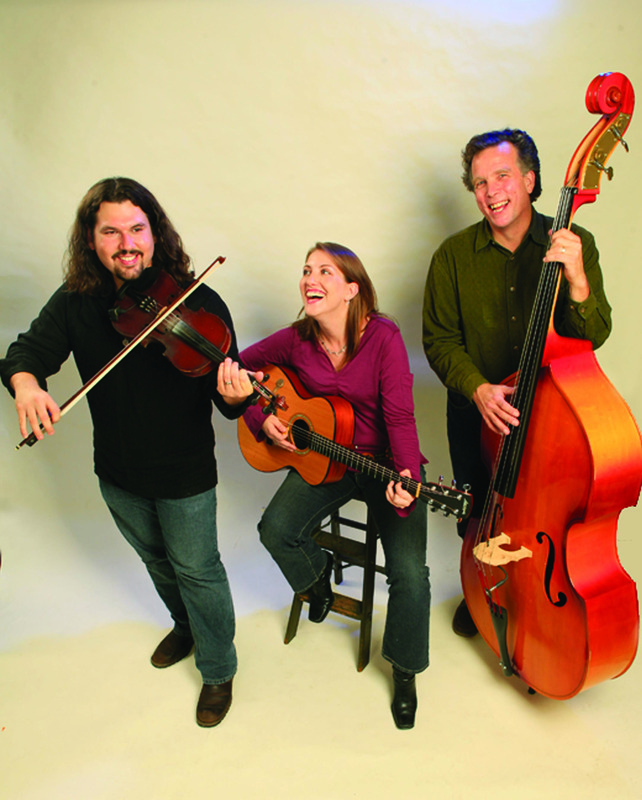 We’ll have an Irish session, with some craic and ceili (stories, talk and fellowship). This will be an easy-going introduction to the world of Irish tunes. Here’s another set of dance tunes that can be learned quickly. 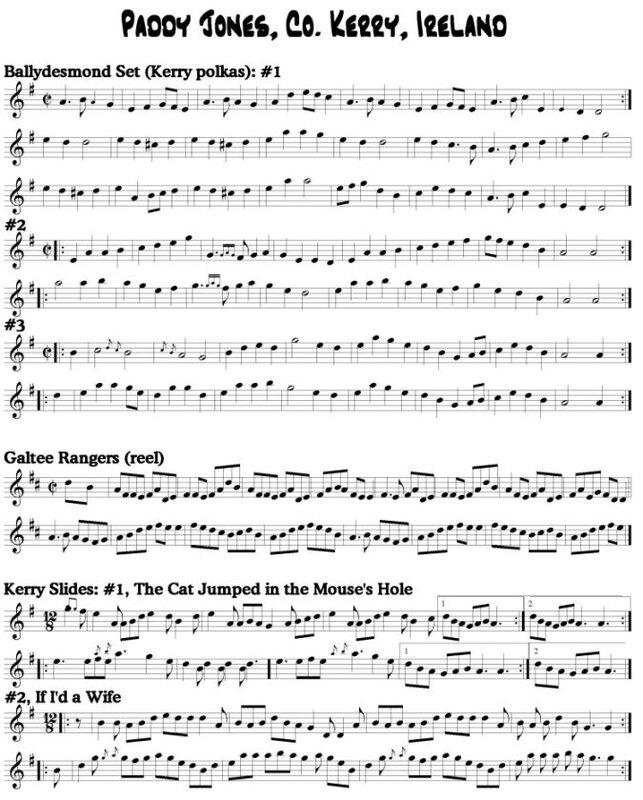 The first one is Sullivan’s, not the same tune as Tom Sullivan’s polka that Kathleen Keane taught us last year. Many of you already know the second tune Britches Full of Stitches. 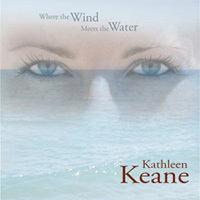 In this video, they’re played by Jackie Daly on accordion and Seamus Creagh on fiddle. And here’s another performance of the same two tunes ending a set of four polkas played by Kevin Burke and Michael O’Domhnaill in 1982, in Bloomington (Indiana)’s beloved Bears Back room. Single meeting dues of $15, register by date (05/15). And from her eponymous first CD (1999) . . . The tunes below are for the jam session and workshop. Each is played slowly, at first, then faster. Ready for some Celtic/Irish tunes. Before she headed off to China, Liz gave us these to try. Each recording has the tune played slowly, and then up to tempo. 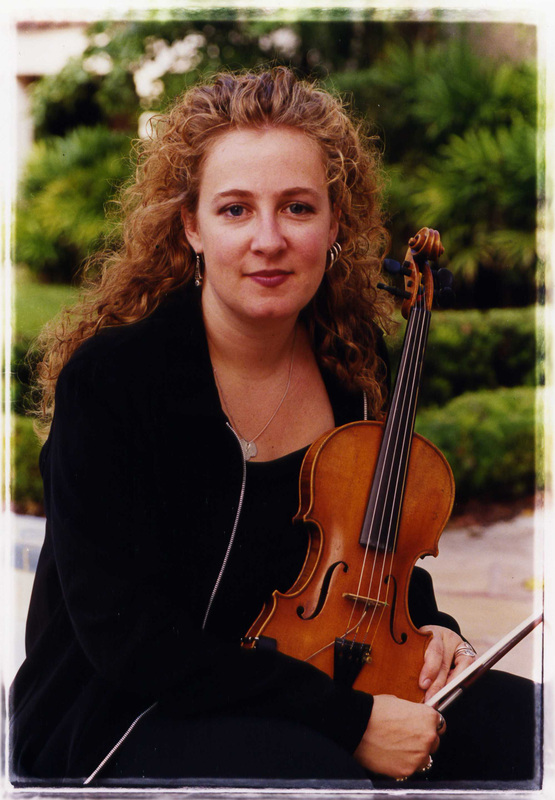 Liz Knowles will be the featured guest at the Fiddle Club of the World meeting on Friday, February 19 at 7:30pm at the Leadway Bar & Gallery (5233 N. Damen) in Chicago. Click here to register.